Spacious and Stunning SE Facing Unit...Full Wall of Windows let light flood into this true 2 Bdrm condo, Great Room w/FP, Dining Rm with Door to Outside Patio, Family Room and/or Office provides Flexibility. Generous Storage/Utility Room plus 3 additional storage units (one on the unit floor). 2 Deeded Parking Spaces Side by Side. 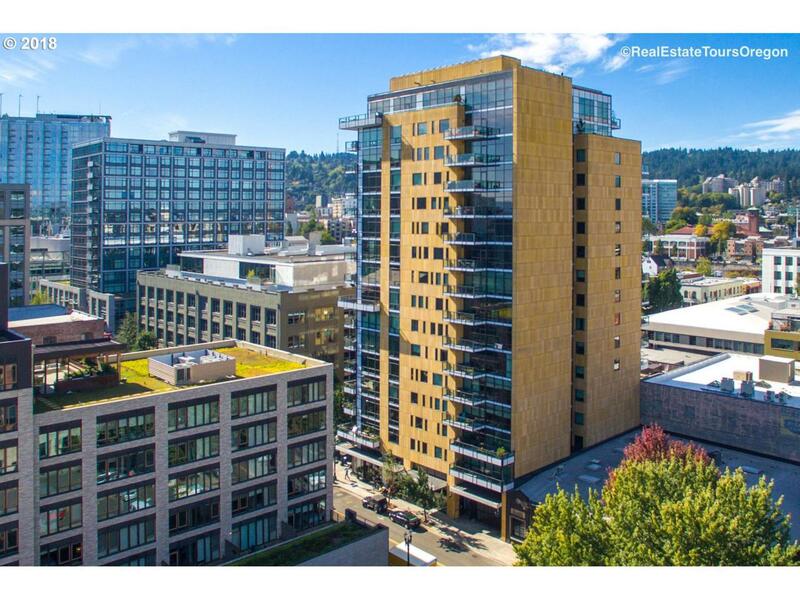 This is a MUST SEE unit in one of PTLD's Most Sought After Buildings!